Rare find, priced to sell! 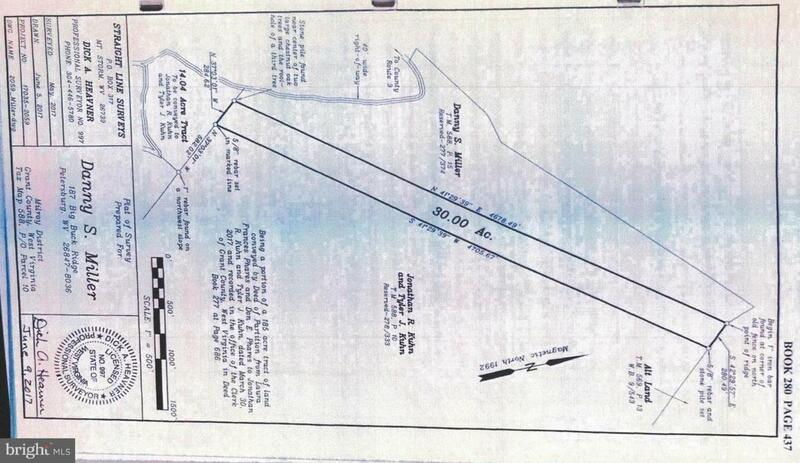 88+ acres with multiple build sites that OVERLOOK the LAKE. 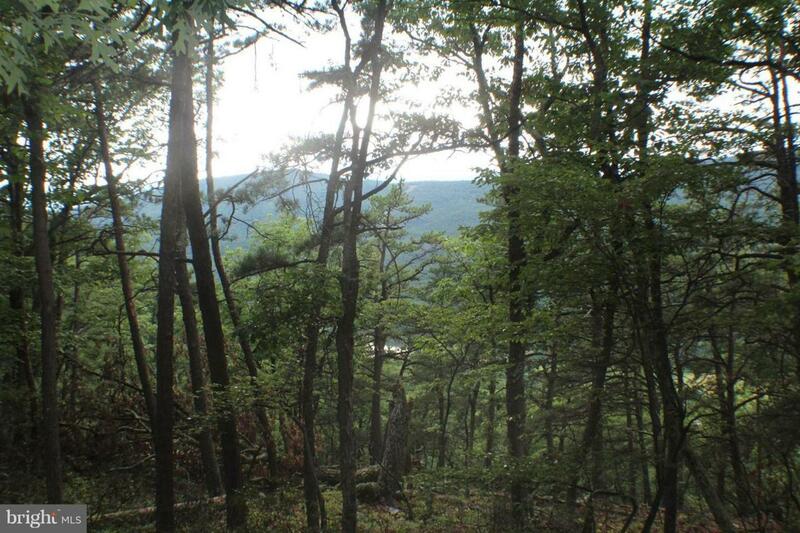 Property lays just across the road from the 55 ac trout stocked S Mill Creek. 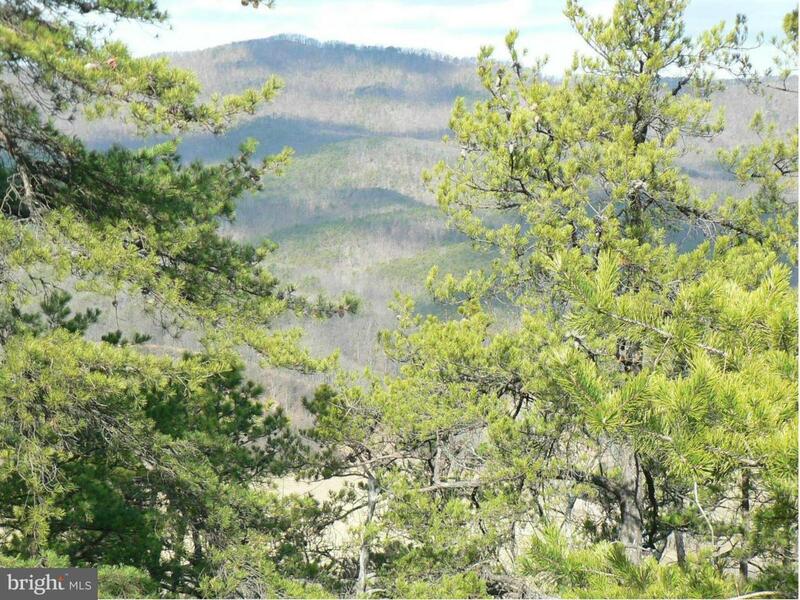 VIEWS & abundant wildlife reported. Electric to property with a well- maintained shared access road. 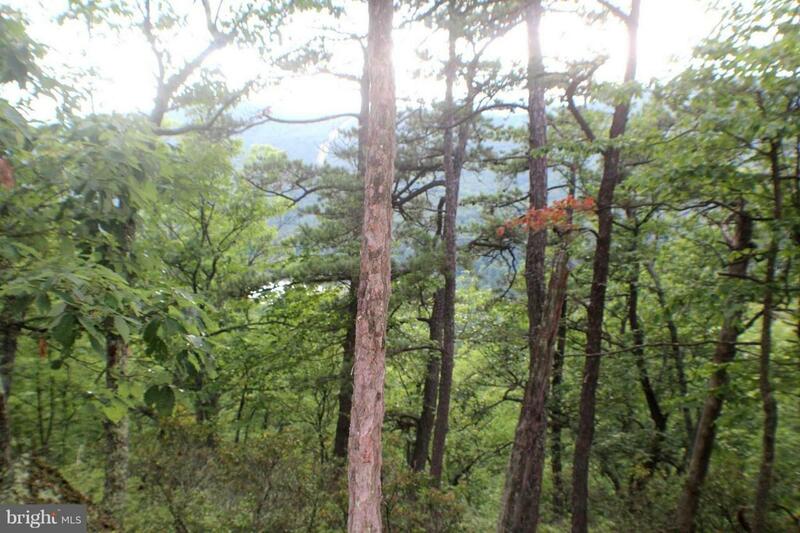 A sportsman's paradise: Hunt, Fish, Hike, ATV or just enjoy the tranquility of nature. Excellent HUNTING been reported. Gated Access.